Randy Fenoli is a world-famous television presenter and fashion designer. He mainly is known for his work on Wedding Dresses and his own TV Show Randy’s Wedding Rescue and Says Yes to the Dress. He is also known as the most trusted sources in the bridal industry. Besides, the renowned media personality also features as a writer and contributor for several reputed publications like People, Parade, and In Touch magazines. 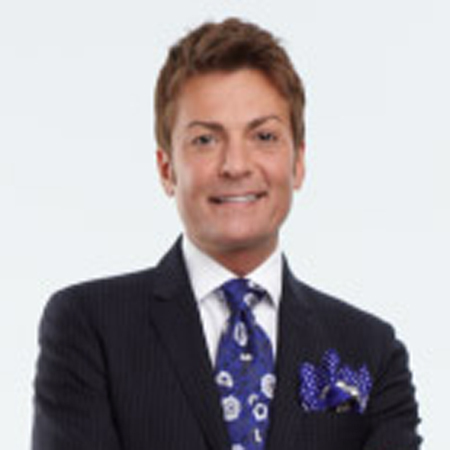 Randy Fenoli was born on April 14, 1970, in Illinois, United States of America. He is of American nationality and holds White ethnicity. Randy Fenoli spent his amazing childhood on a farm in Mount Vernon with his family. He was raised by his mother. His father was pretty abusive and he was never wanted to stay with his father due to his father's behavior. He has six siblings and he is the youngest among them. Fenoli has always had a passion for design and fashion, designing and sewing gowns from the time he was nine years old. At the age of 16, he moved to Louisiana where he accomplished his last two years of high school. Following his schooling, the TV presenter went on to study at the at Louisiana State University. But, he was drooped out in his sophomore year and decided to do hair and makeup. 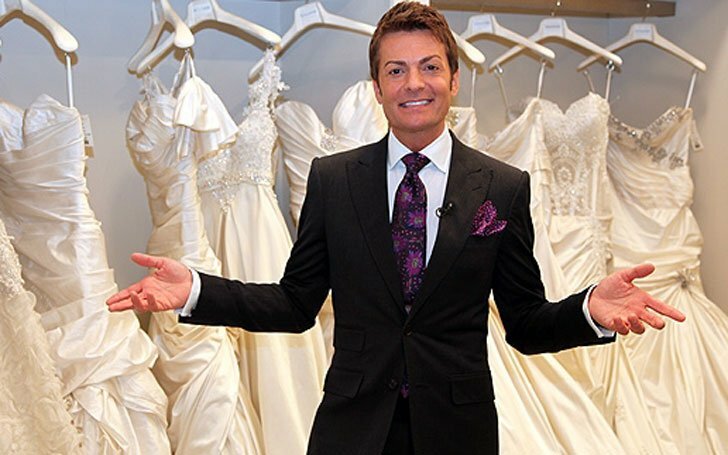 Randy Fenoli is working as a fashion designer for a long time. He started working as the Fashion Director for the wedding dress store Kleinfeld Bridal in the year 2007 where he worked until 2012. Randy began sewing when he was just ten years old and came to the limelight after he won Miss Gay American in 1990, performing as Brandi Alexander. Later that, Randy went on to attend New York’s Fashion Institute of Technology. 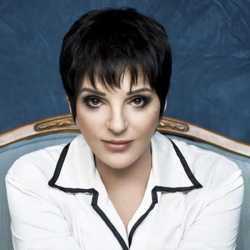 He eventually went on to hone his talents in designing and widened his talents towards hair styling and makeup. Soon enough, Randy began working for Vivian Dessy Diamond of the Vivian Diamond Company. Randy made his TV debut in 2007 appearing on U.S. channel TLC with Say Yes to the Dress. And he gained a lot of praise for his wit and fashion sensibilities. 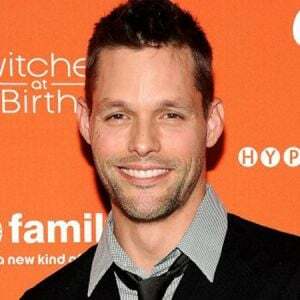 He has also been the host of American reality TV series Say Yes to the Dress: Randy Knows Best since 2007. The series broadcast in several countries such as Spain and Italy, as well as Randy to the Rescue. Randy has also made a guest appearance in a number of TV shows, including The Today Show, The View, Rachel Ray, Extra, Get Married, The Martha Stewart Show, and Good Morning America as well. He also served as a co-host for Toronto’s number one rated talk show The Marilyn Denis Show. Randy also became the fashion commentator on the red carpet of the 2010 Academy Awards for The Associated Press. 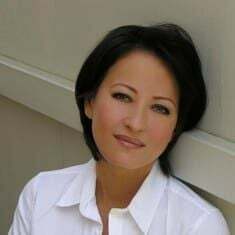 As a writer and contributor, the media personality also frequently appears in numerous reputed publications such as People, In Touch, Parade magazines as well as in nearly every bridal magazine like Brides, Martha Stewart Weddings, Inside Weddings, Bridal Guide, Bride and Bloom, Destination Weddings and Honeymoons, Southern Weddings, and New Jersey Bride and Florida Bride magazines. The versatile media personality Randy Fenoli has gained a large amount of money from his multiple professions and hard work. The amount of his net worth according to the Celebrity net worth is around $4 million. It's been around two decades, that the renowned television presenter Randy is also working as a fashion designer and earns more than $66,911 in a year. And as a TV presenter, Randy's annual salary is over $55,000. In the year 2012, Fenoli published a book called It's All About the Dress: Savvy Secrets, Priceless Advice, and Inspiring Stories to Help you Find "The One". Fenoli has also a decent fan following on his Instagram account with 331 K followers as of 2019. It is also the major part of his net worth. After that, Randy has not revealed any things regarding his married and wife to social networking sites. He loves to hide his personal matters with the media. He is a secretive type of person and rarely shares regarding his personal life. He is not dating anyone at present. It was also reported that Randy also said in an interview he was never married, and the married rumors were just fake. Randy is likewise a dog person and has a pet dog named Chewy and often shares his fondness for dog via his social media. Height: Randy stands at the height of five 5 feet 10 inches.